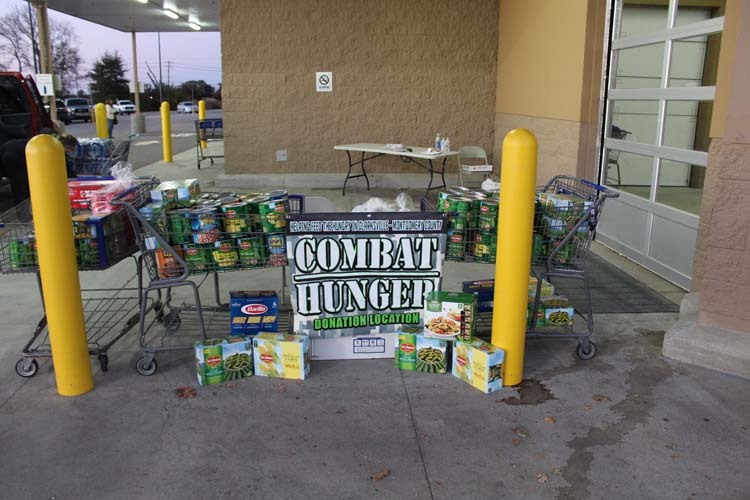 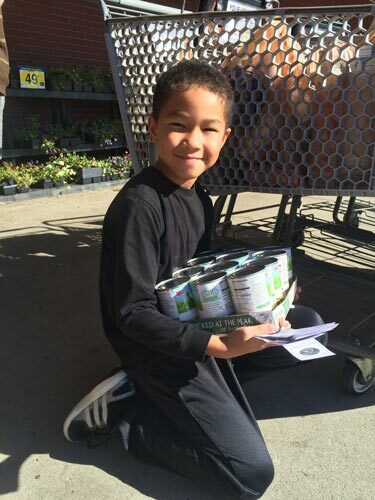 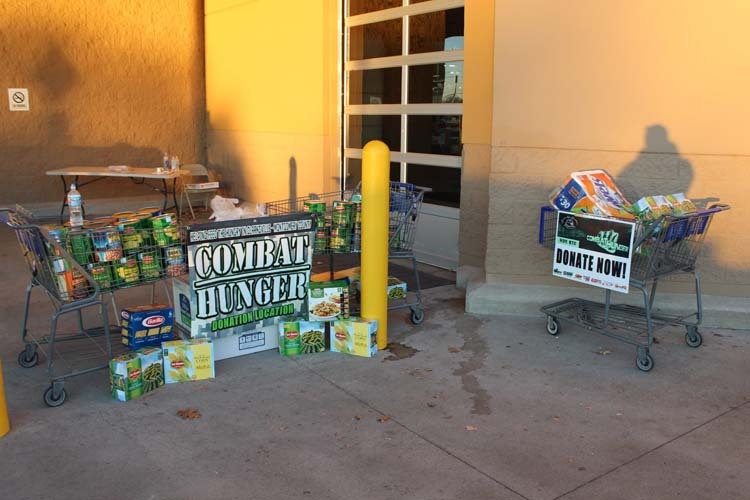 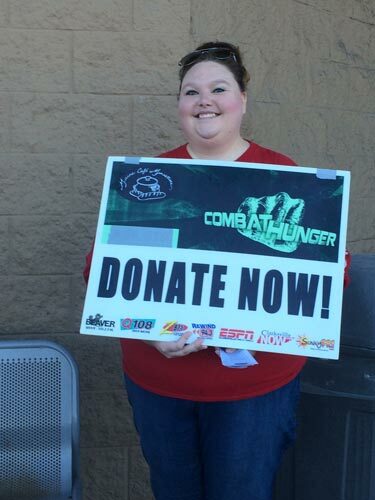 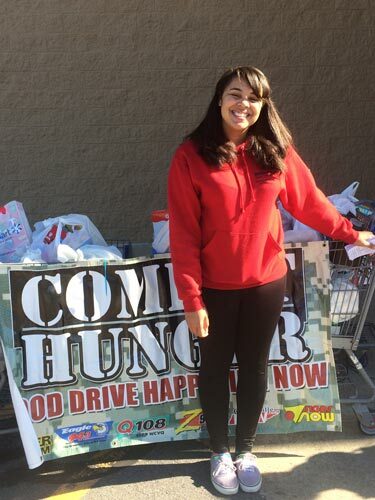 Our ninth Combat Hunger was a huge success! 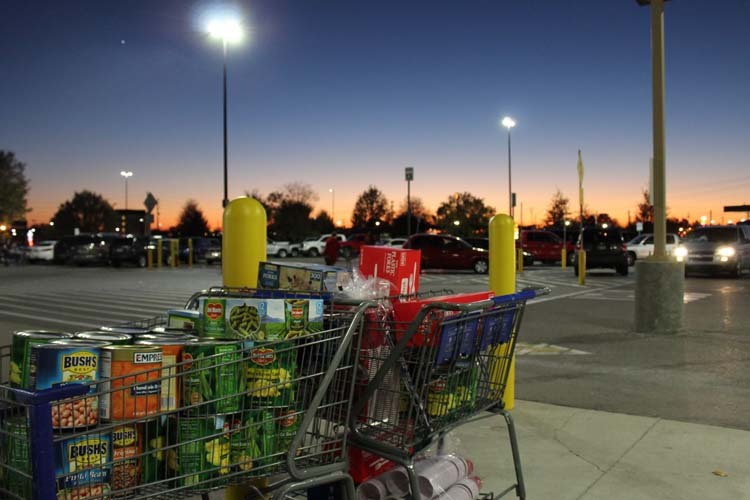 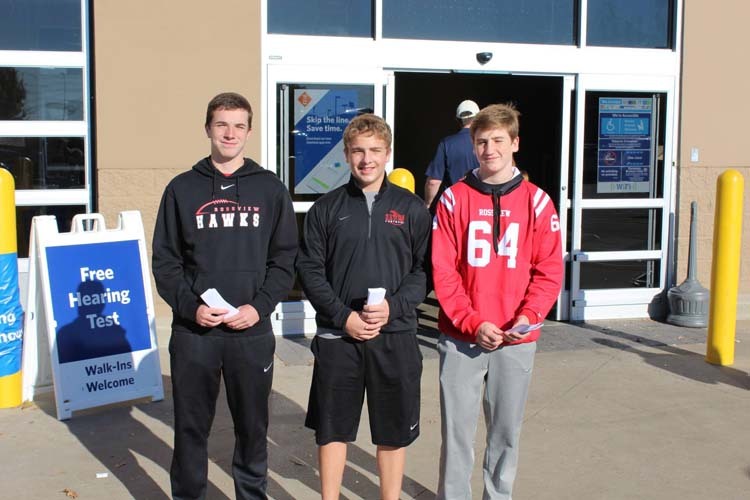 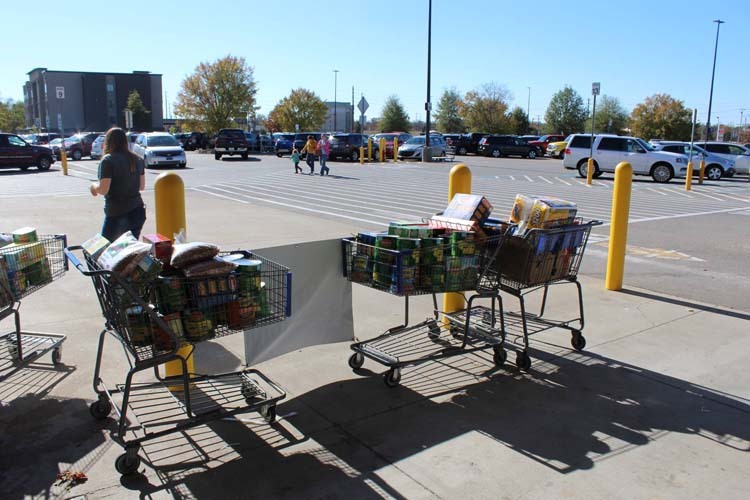 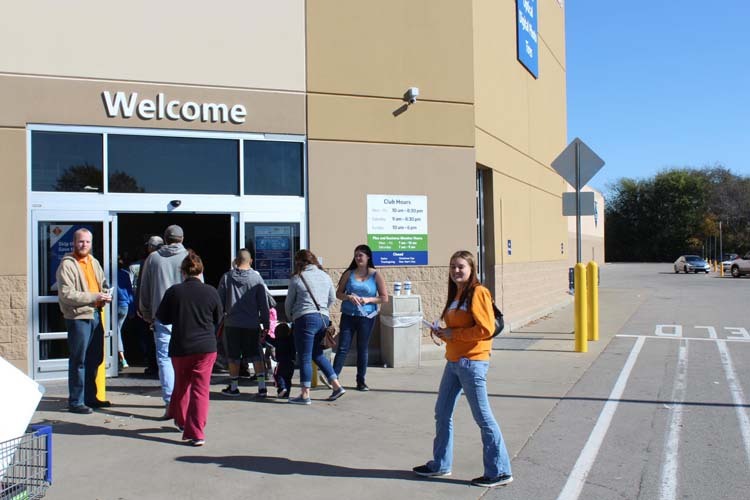 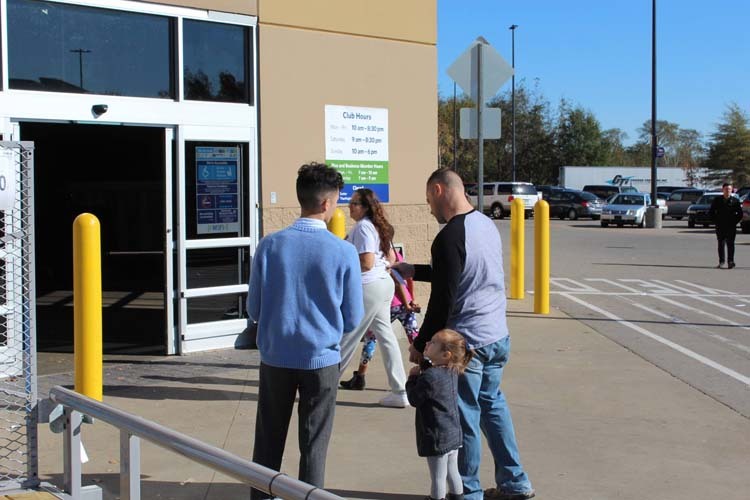 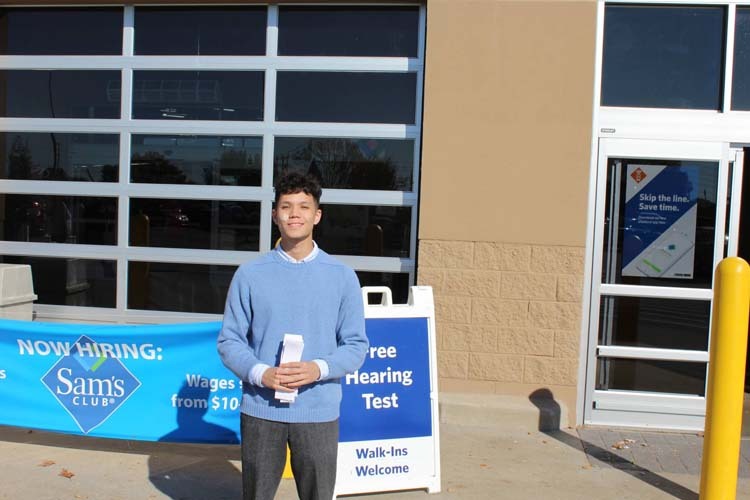 Because of the generosity of our community, we collected over 27,000 pounds of food and $4,800! 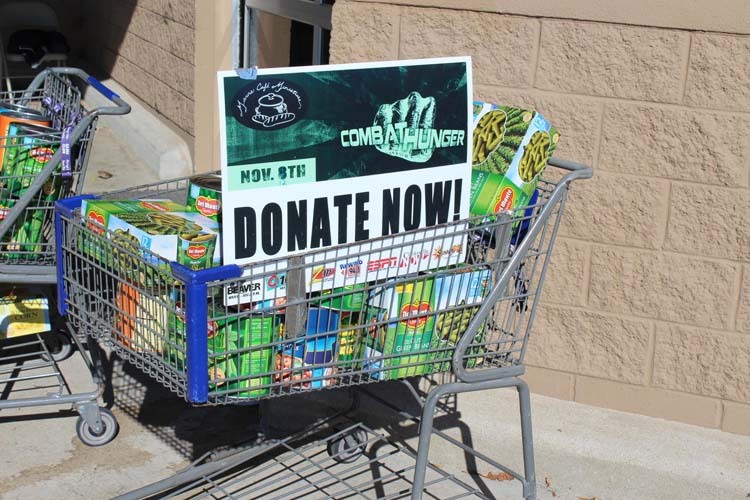 Thank you so much for helping us get stocked for our holiday season and thank you to all of the volunteers that helped us combat hunger! 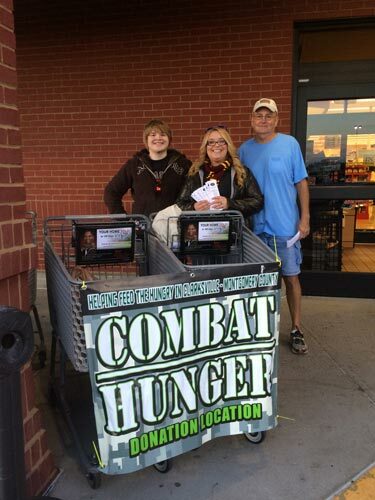 We can’t wait for next year’s Combat Hunger!